SKU: 685450872140. 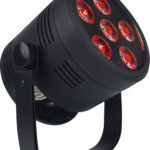 Category: Lighting Cases. Tags: Blizzard, blizzard lighting, LB Hex UnPlugged. 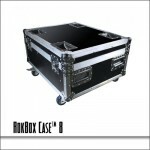 The LB Hex Unplugged Case is constructed with 3/8” plywood covered with a durable ABS plastic exterior laminate. It features tapered aluminum edging, steel ball corners, 4x steel spring loaded recessed handles with rubber hand grips, and fitted with steel recessed butterfly latches. 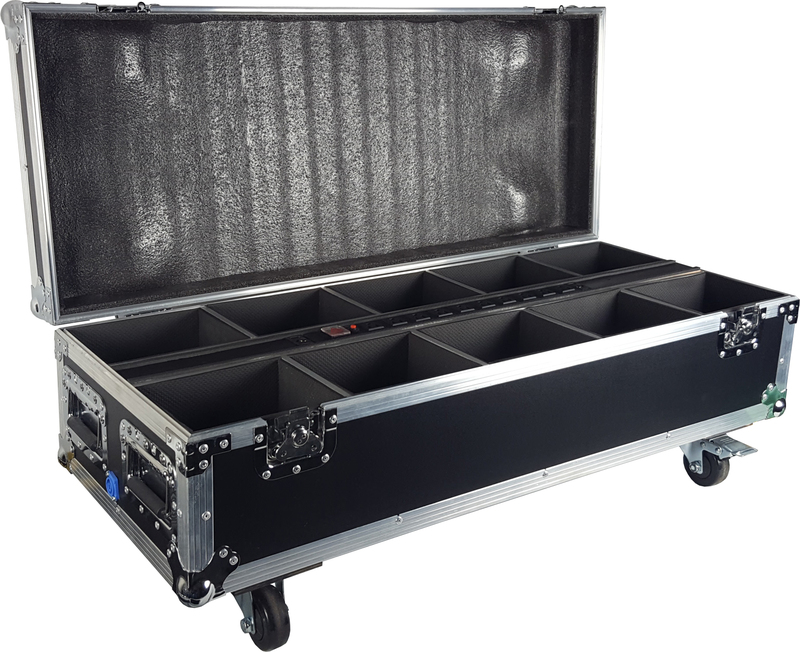 It sits on heavy-duty locking casters, and each case has steel recessed caster cups on lid for case stacking. 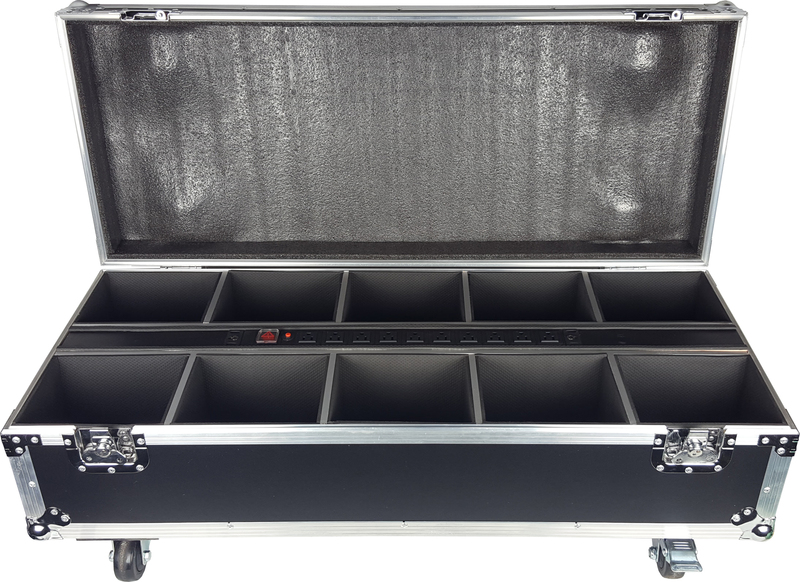 The interior of the case is lined with soft foam and has spaces for 10x fixtures. It also features a 10x outlet power strip to plug in all of your fixtures. 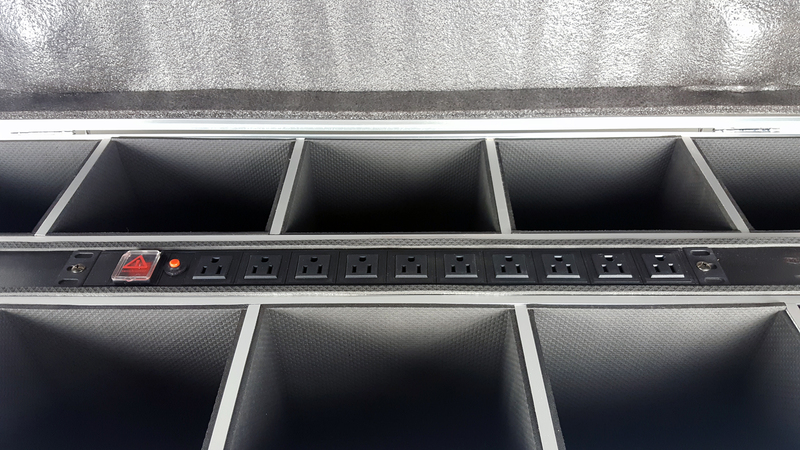 Once that is done, simply plug the included main powerCON® compatible power cord to a standard AC outlet to charge them all at once. 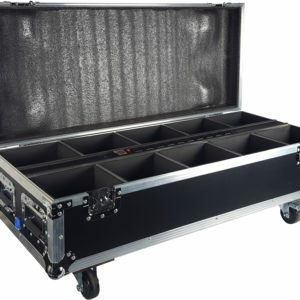 Protect your valuable lighting investments with Blizzard ATA spec cases! 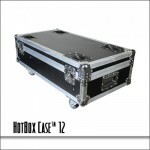 Be the first to review “Blizzard LB Hex Unplugged Case” Click here to cancel reply. 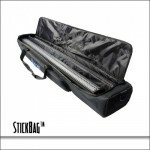 Blizzard LB HEX Unplugged / IN STOCK!